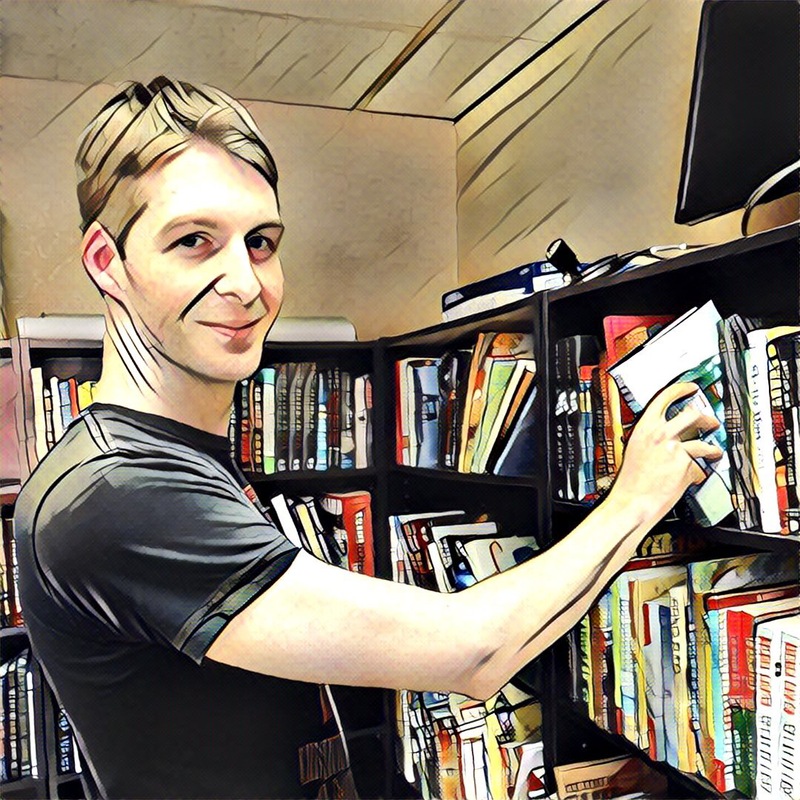 The unknown provides us with both a blank slate, something filled with potential and wonder, and also a great, vacuous hole of uncertainty that can be both thrilling and terrifying. 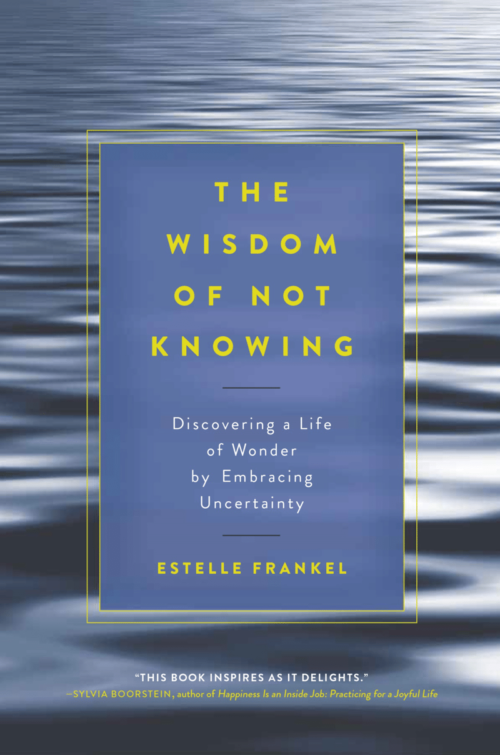 In her book The Wisdom of Not Knowing: Discovering a Life of Wonder by Embracing Uncertainty, Estelle Frankel explores the unknown, utilizing insights from myriad religions, psychology, and myth, offering readers insight into how to think about the unknown and how to handle it. 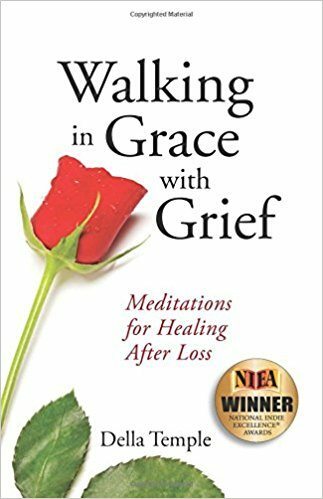 She includes journaling exercises, meditations, and other practical tools for developing mindfulness and confidence in dealing with uncertainty and mystery in life. 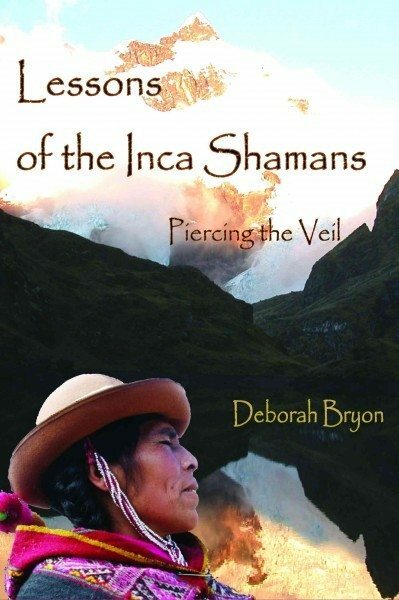 She helps readers understand the unknown and their relationship to it, and she gives them new and old ways to think about the unknown–she even helps them become intimate with and perhaps befriend the unexpected. This work is surprisingly encouraging given the subject matter and is deeply insightful, always pushing to find creativity, adventure, and wonder in the unknown. Frankel’s voice comes across as competent and relatable, yet never loses a sense of professionalism. This deft and compassionate handling of complex ideas and theory makes this read feel like listening to a good therapist. She makes the reader feel comforted and inspired, ready to take action in their own life and also calm enough to sit still and get comfortable with their own thoughts. The stories she uses to illustrate certain points are directly pertinent and good practical examples. Her work is profound, but also accessible and clear, always encouraging us to acknowledge the darkness, but not to dwell there. While she draws from various religious traditions, especially Judaism, the narrative doesn’t push a religious agenda but instead seeks to utilize what insights the religion has to offer. This makes The Wisdom of Not Knowing a suitable read for non-religious readers as well. Overall, The Wisdom of Not Knowing is a great read for the person seeking a thought-provoking read and a little bit of insight into life’s biggest unknowns.